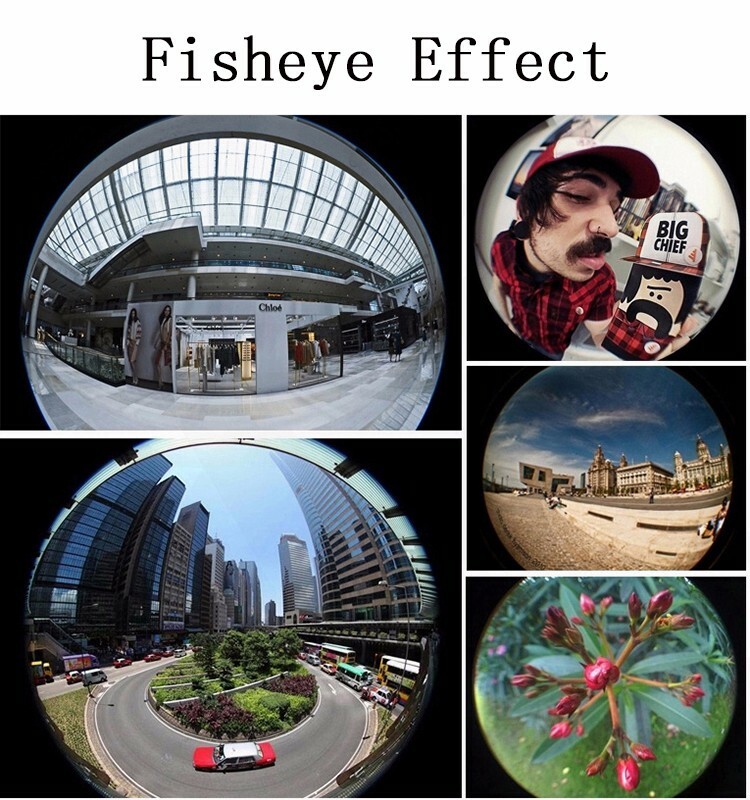 Fisheye Lens, Angle: 180°, 180°of the scene, unreal world! 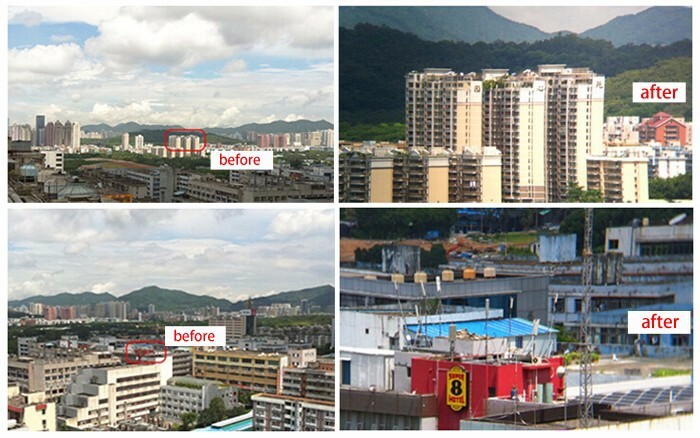 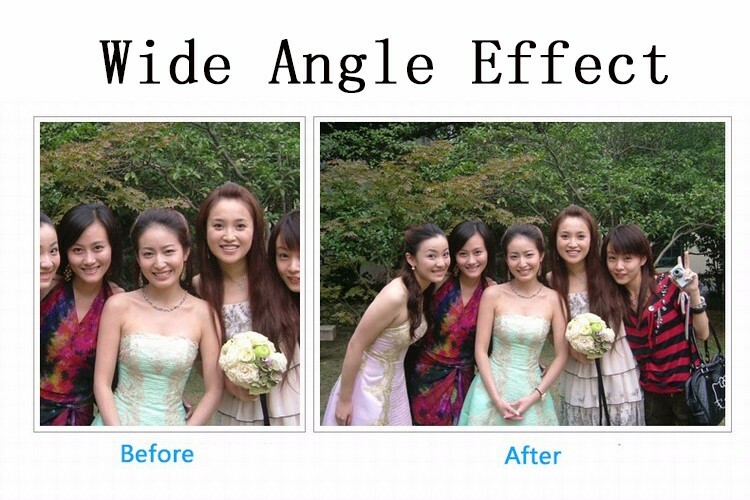 Wide Angle Specs, Angle: 130°, shoot larger range of scenery. 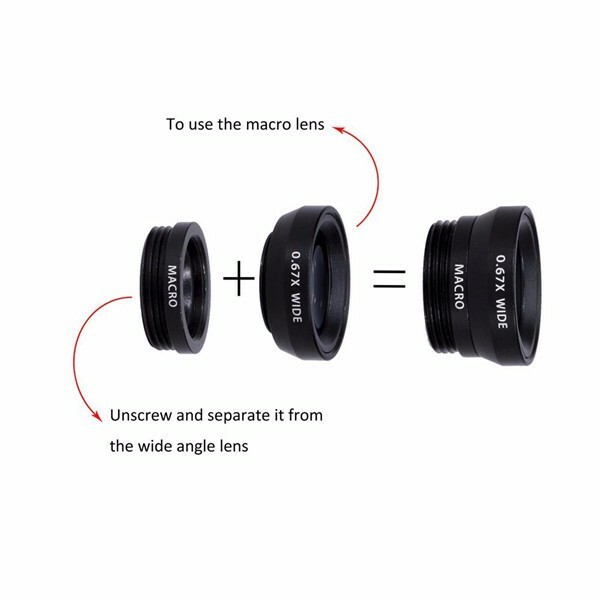 Macro Specs, for tiny object only, you should put the lens very close to the object with this lens, recommend 10-15 mm! 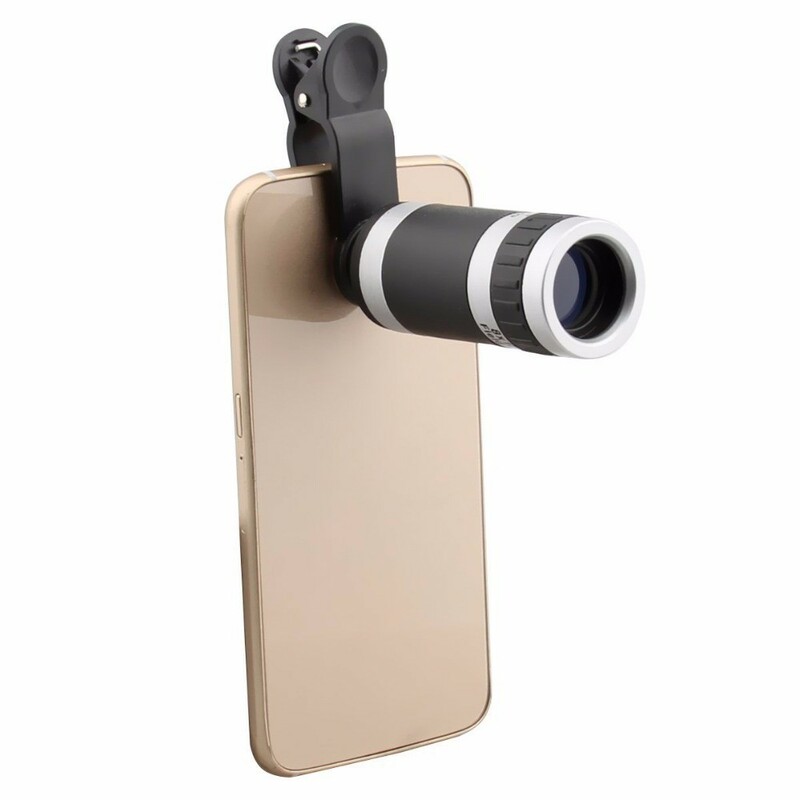 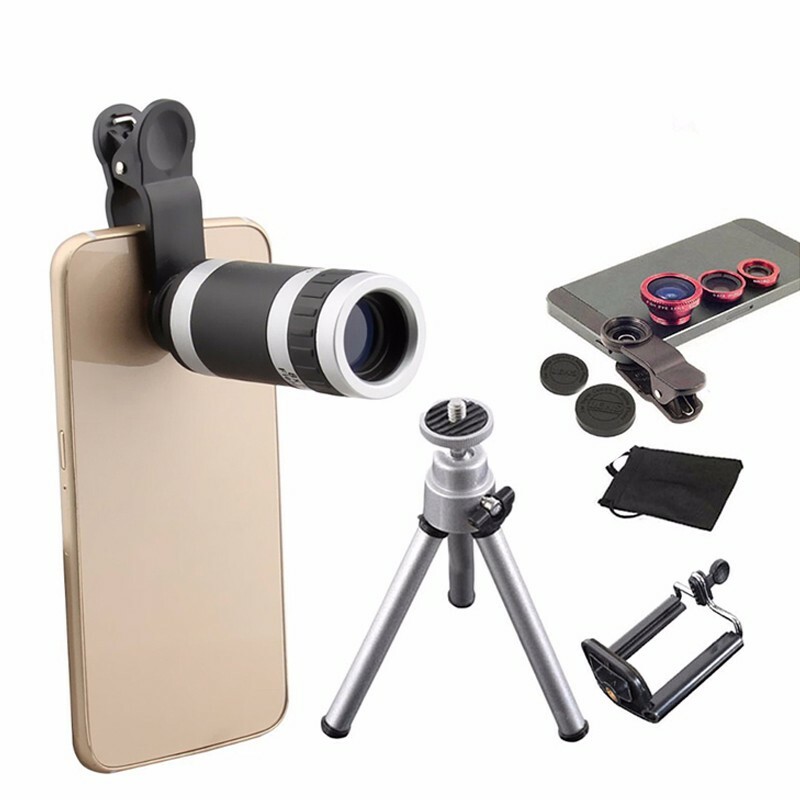 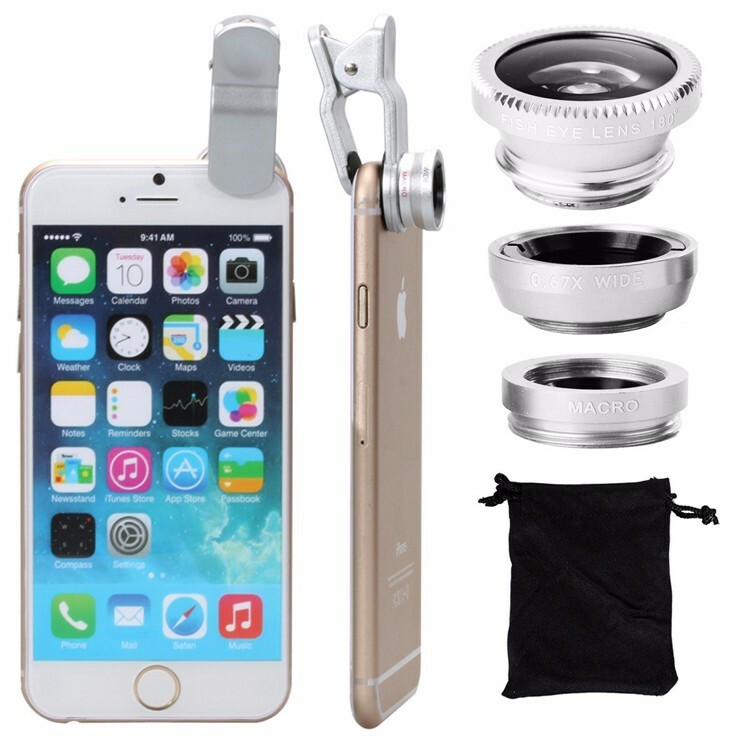 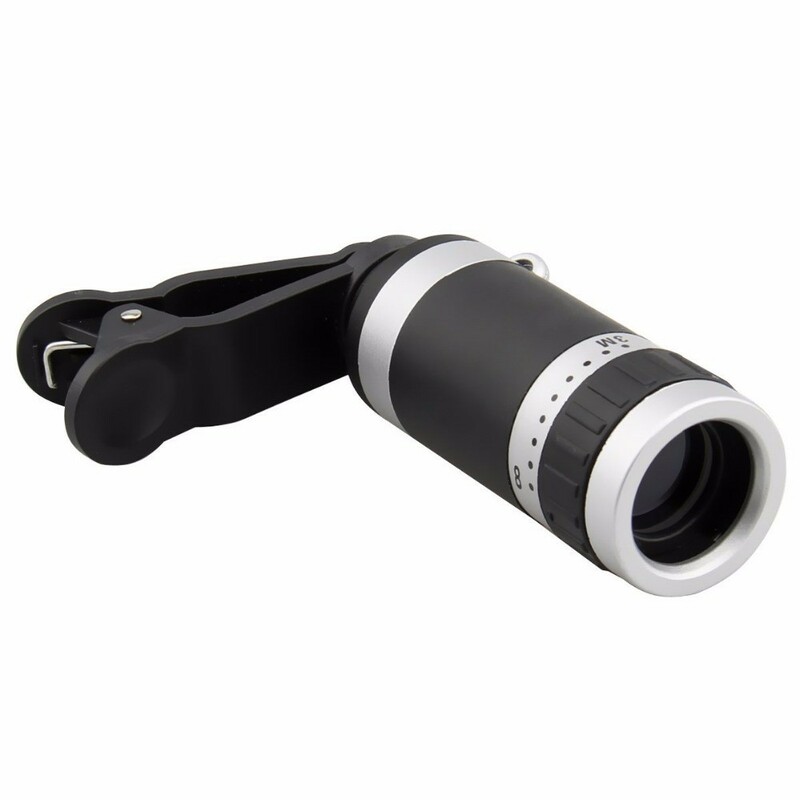 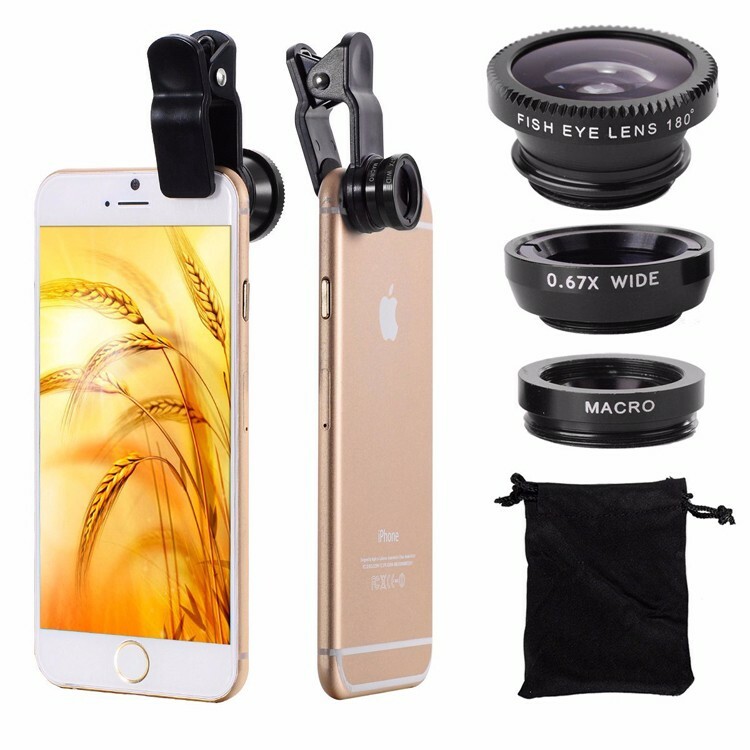 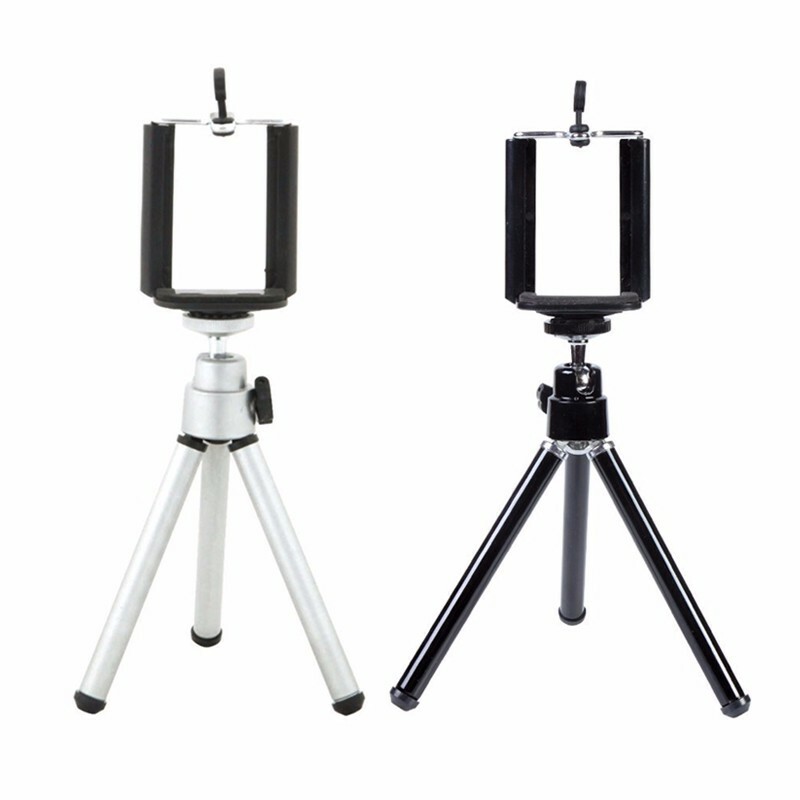 It is an 3 in 1 lens, please twist the smaller lens to get the wide angle and macro lens, that you can get totally 3 lens.